Eye tracking in gaming, how does it work? Windows Hello issues with Windows 10 October Update (1809) SOLVED! Which software do I need for my device? With Windows 10 April update out (1803) we've had reports of our software starts to spam keystroke '4' or left keypad presses. Depends on whether you have Num Lock turned on or not. We've seen that this only happens with software 2.11 and older. Microsoft will prevent you from proceeding with the Windows Update until the Tobii software has been upgraded to the latest bundle 2.13.3. We always recommend our users to stay up to date with our software as it has been tested with the latest and the greatest! Get the latest software here, please make sure to select the correct bundle for your device. After downloading run the installer, it should say "Updating" and finish. 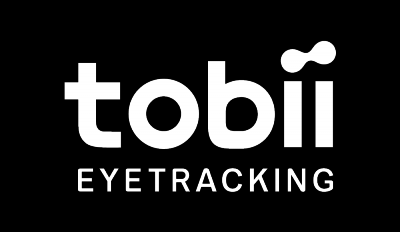 If it runs into an error please go to Apps and Features and Uninstall "Tobii Eye Tracking" first before running the installer again.